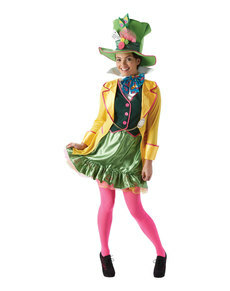 Come with us to a fantasy world where everything is possible…and where everything is a little crazy too! 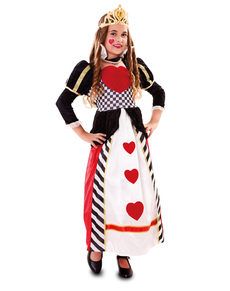 Immerse yourself in Lewis Carroll's story with these Alice in Wonderland costumes and live endless adventures with all its characters. 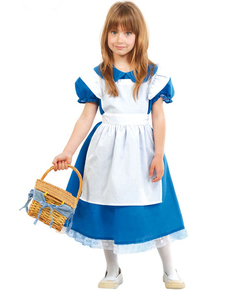 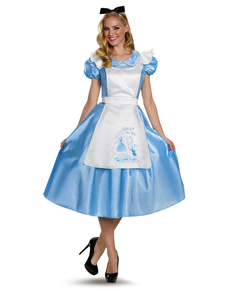 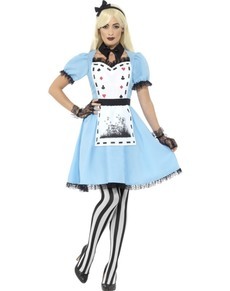 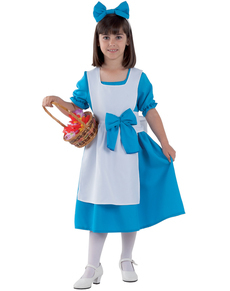 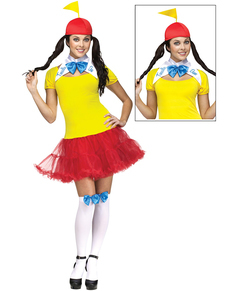 Among our selection of Disney costumes, you’ll find different versions of Alice costumes for women and girls, from a sweet Alice costume featuring her blue dress and white apron to a slightly sexier Alice costume. 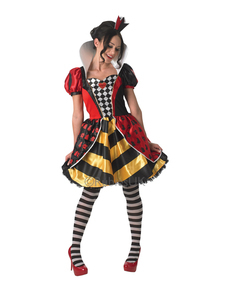 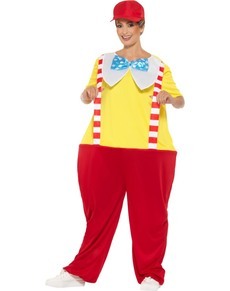 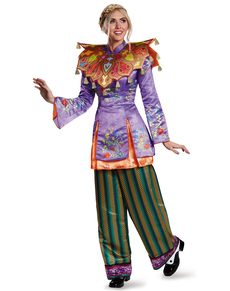 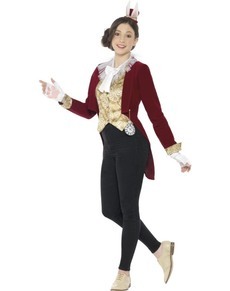 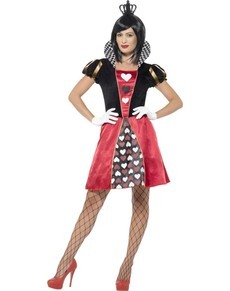 And, of course, find costumes for all the characters that accompany her on her adventures: the Cheshire Cat, the White Rabbit, the Mad Hatter and the Queen of Hearts and her soldiers. 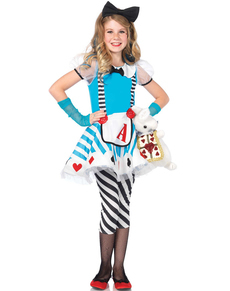 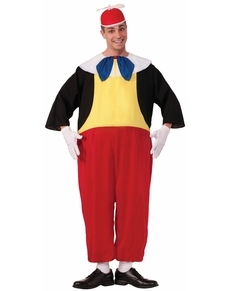 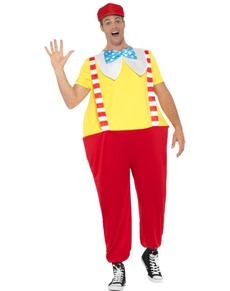 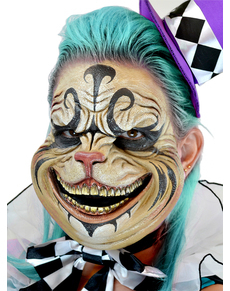 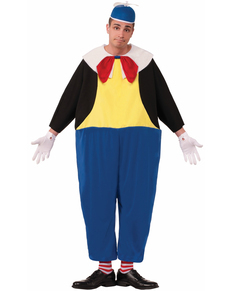 And we know you’ll love all of our Mad Hatter costumes, whether you choose a classic version inspired by Disney’s movie or Johnny Depp’s costume from more recent Tim Burton films. 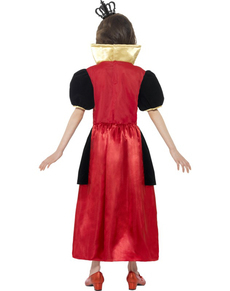 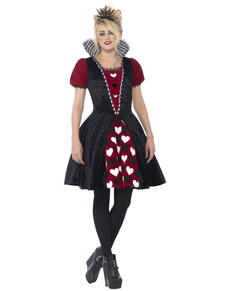 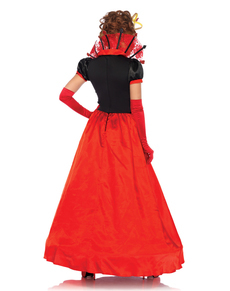 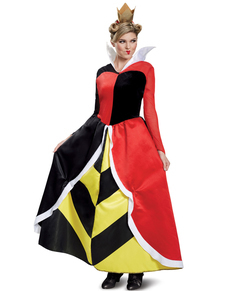 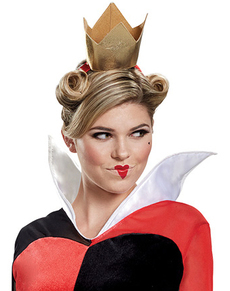 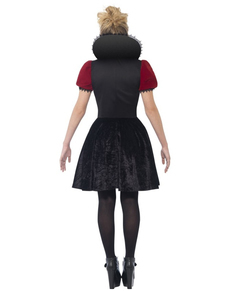 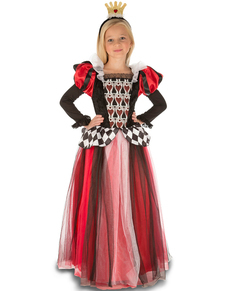 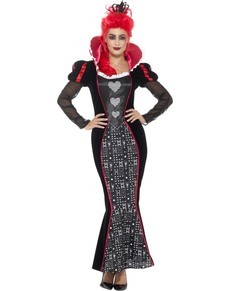 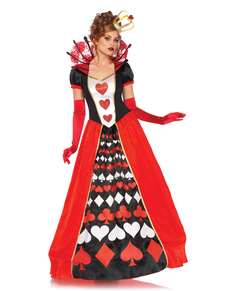 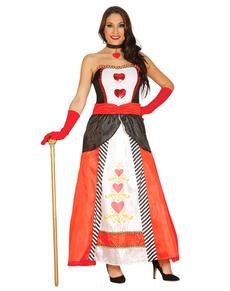 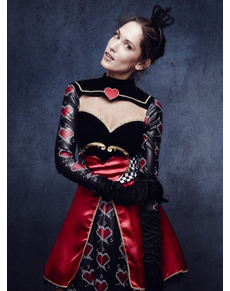 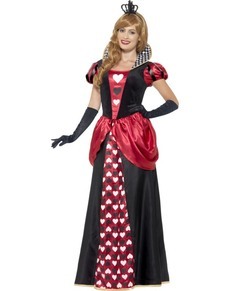 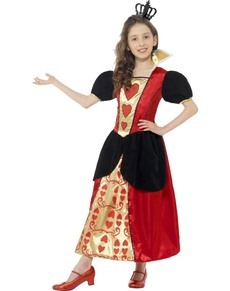 Also present in our selection of Alice in Wonderland costumes is the evil Queen of Hearts, with her scepter, tiny crown and red and black heart dress. 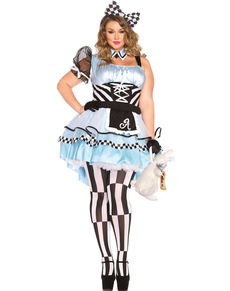 Discover all of the versions available for this costume, including sexier versions for special occasions. 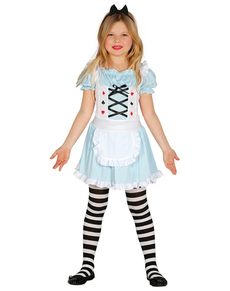 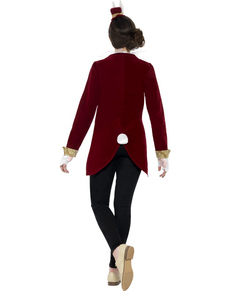 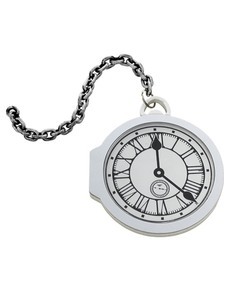 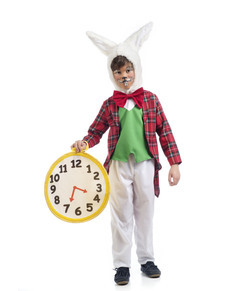 Follow the White Rabbit and have a ball in your magical Alice in Wonderland costumes!